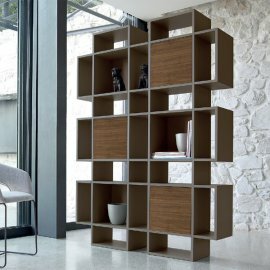 Gone are the days when bookcases are simply large wooden rectangular furniture with compartments for books to be kept and displayed. 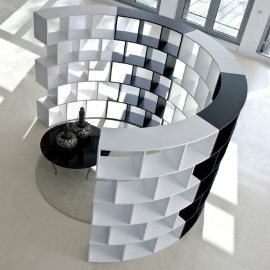 Antonello bookcases range from the simple to the elaborate—both practical and beautifully modern. Antonello Italia products are crafted to perfection. 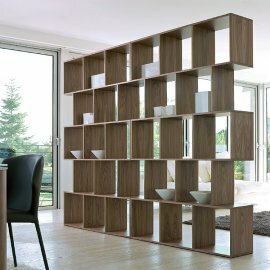 Each bookcase is born from the knowledge and creativity of Italian designers coupled with the high-quality materials sourced by the brand. The craftsmanship has evolved after four decades of manufacturing exquisite furniture. Every bookcase is elegantly handcrafted.